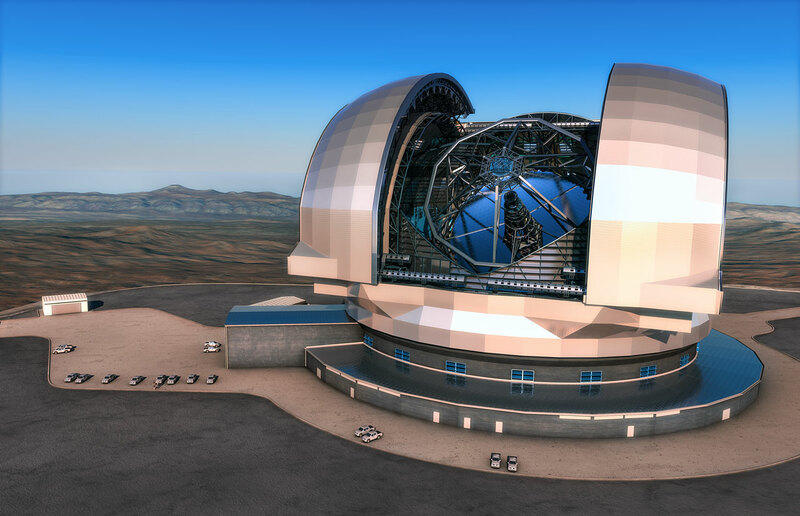 At a recent meeting ESO’s main governing body, the Council, gave the green light  for the construction of the European Extremely Large Telescope (E-ELT) in two phases. 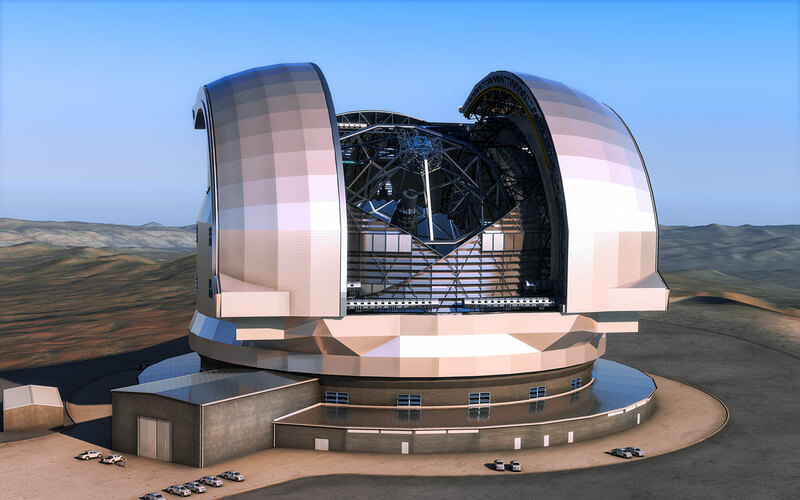 Spending of around one billion euros has been authorised for the first phase, which will cover the construction costs of a fully working telescope with a suite of powerful instruments and first light targeted in ten years time. It will enable tremendous scientific discoveries in the fields of exoplanets, the stellar composition of nearby galaxies and the deep Universe. 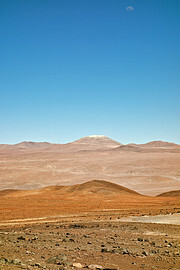 The largest ESO contract ever, for the telescope dome and main structure, will be placed within the next year. 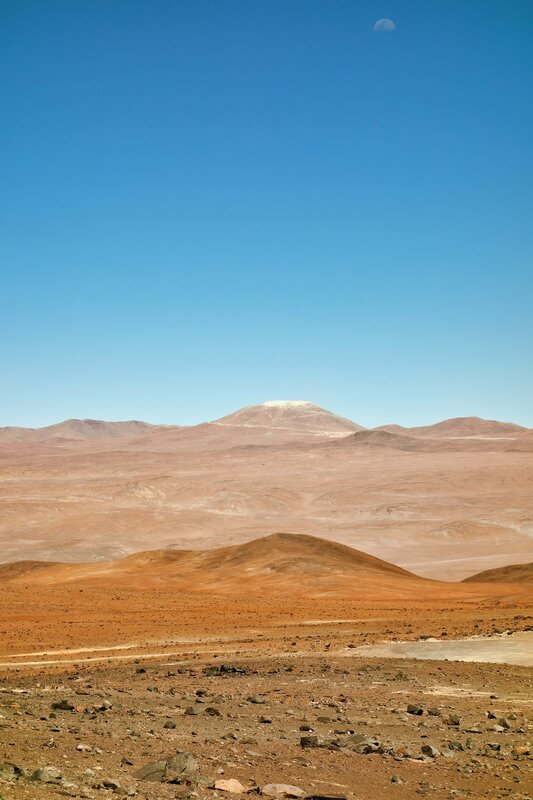 The E-ELT will be a 39-metre aperture optical and infrared telescope sited on Cerro Armazones in the Chilean Atacama Desert, 20 kilometres from ESO’s Very Large Telescope on Cerro Paranal. It will be the world’s largest “eye on the sky”. 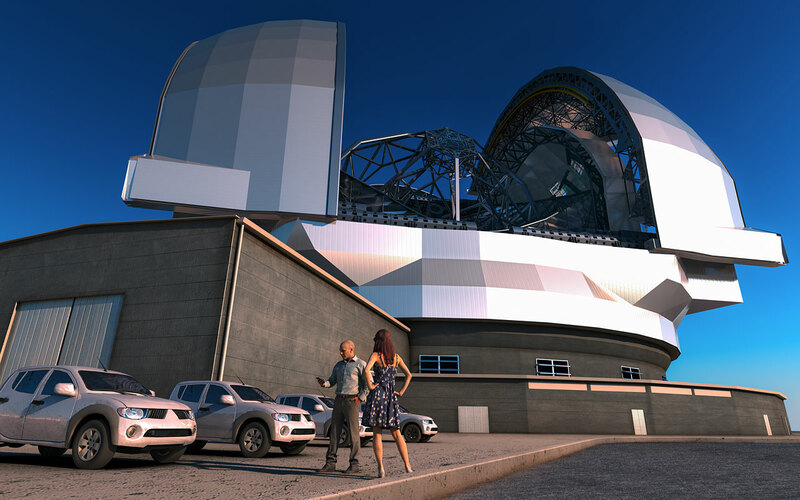 “The decision taken by Council means that the telescope can now be built, and that major industrial construction work for the E-ELT is now funded and can proceed according to plan. 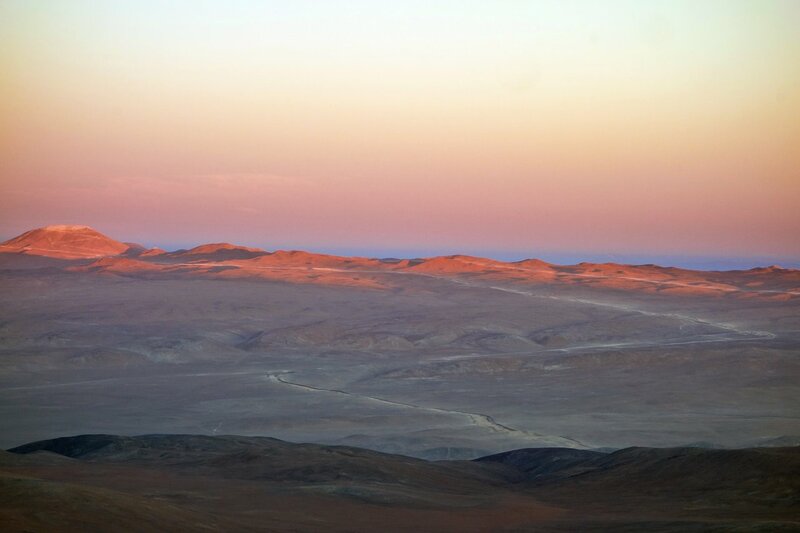 There is already a lot of progress in Chile on the summit of Armazones and the next few years will be very exciting,” said Tim de Zeeuw, ESO’s Director General. 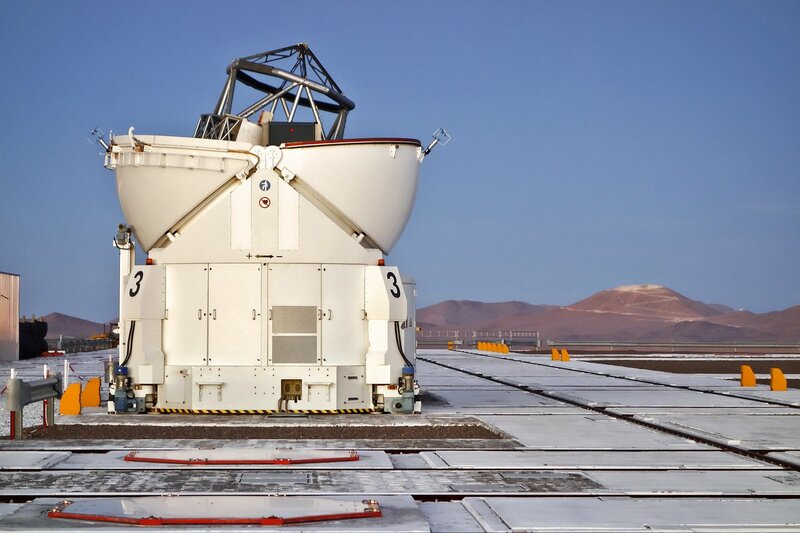 The construction of the E-ELT was approved by ESO’s Council in June 2012 under the condition that contracts with a value larger than 2 million euros could only be awarded once the total cost of the telescope (1083 million euros at 2012 prices) was funded to a 90% level. An exception was granted for the civil works at the site, which started with the groundbreaking ceremony in June 2014 and are making good progress. For the time being, 10% of the overall project costs have been shifted to a second phase. With the accession of Poland to ESO, the current funding commitments to the E-ELT have now reached more than 90% of the total cost of the first phase that will bring a fully working E-ELT. 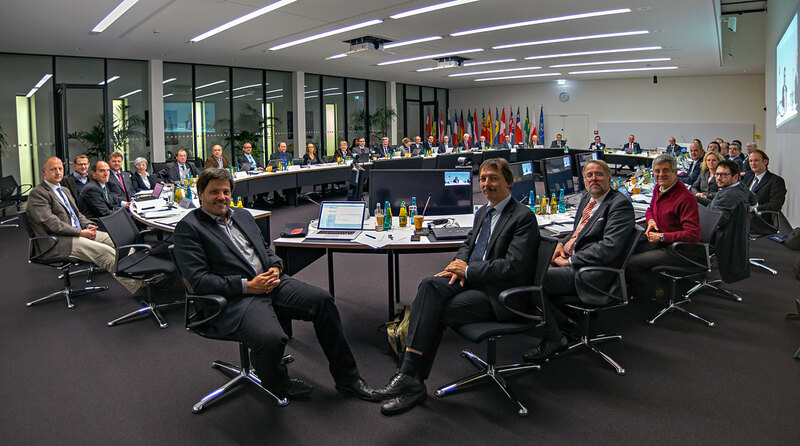 Additional commitments from upcoming Member State Brazil are expected in the coming years. 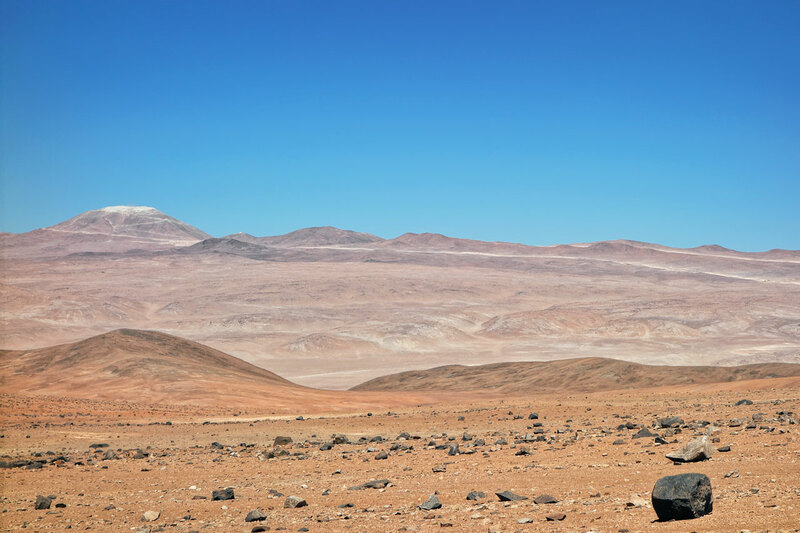 To prevent the project from slipping, the ESO Council has decided that construction of the first phase of the 39-metre telescope can now proceed. 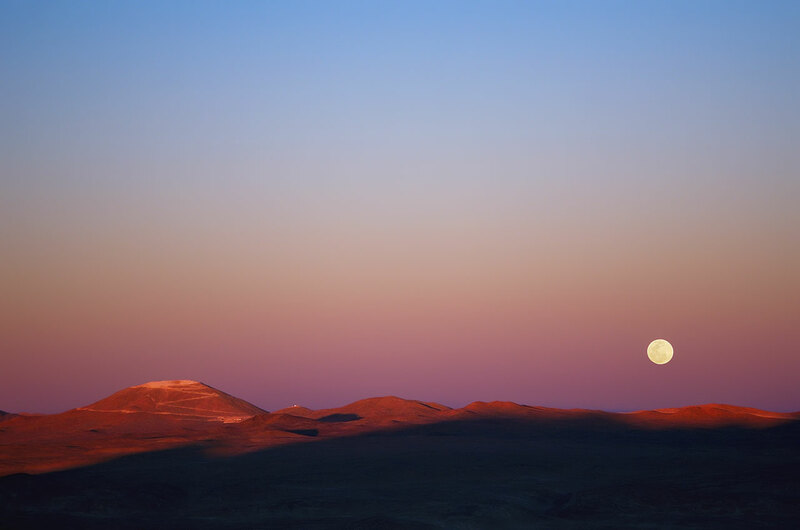 This funded work includes the contract for the telescope’s dome and main structure — the largest in ESO's history — which will be awarded in late 2015, and leads to the construction of a fully working E-ELT. Telescope components that are not yet funded include parts of the adaptive optics system, some of the instrument work, the innermost five rings of segments of the telescope’s main mirror (210 mirror segments) and a spare set of primary mirror segments needed for more efficient telescope operation in the future. The construction of these components, whose postponement does not reduce the extraordinary scientific achievements the telescope will already be able to accomplish at the end of phase one, will be approved as additional funding becomes available, including that expected from the upcoming Member State Brazil. For further information consult this FAQ and Messenger article that explains the details. 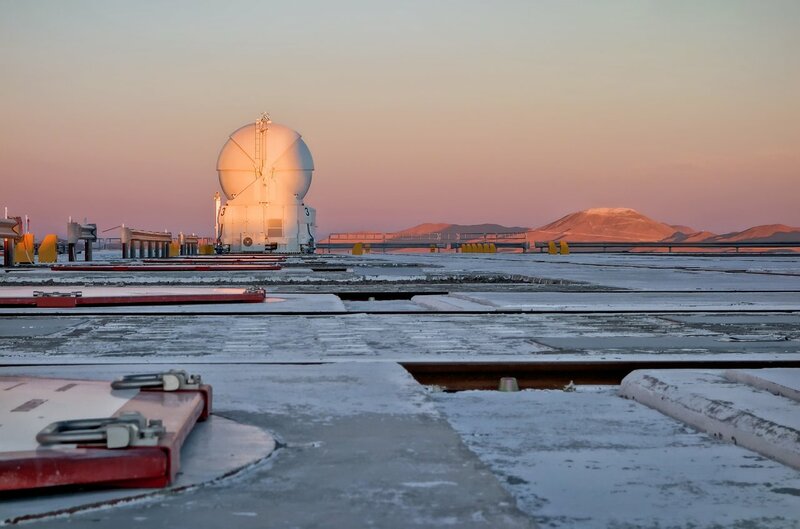 “The funds that are now committed will allow the construction of a fully working E-ELT that will be the most powerful of all the extremely large telescope projects currently planned, with superior light collecting area and instrumentation. 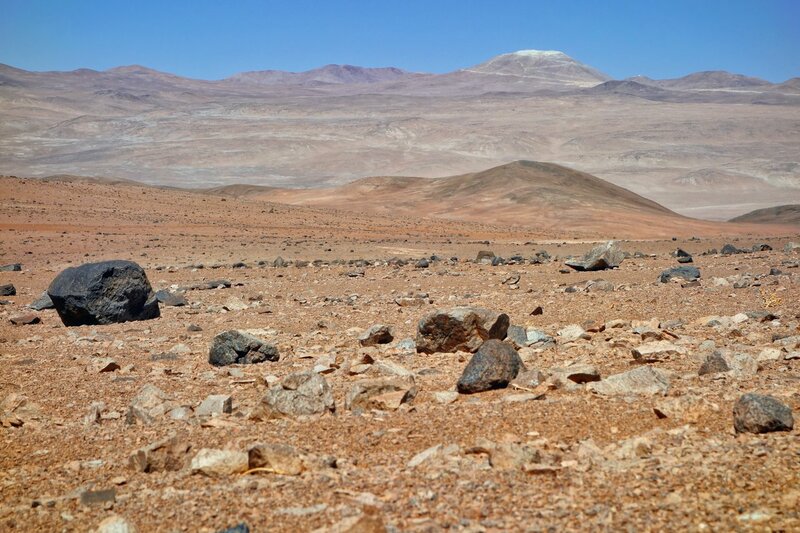 It will allow the initial characterisation of Earth-mass exoplanets, the study of the resolved stellar populations in nearby galaxies as well as ultra-sensitive observations of the deep Universe,” concludes Tim de Zeeuw. The decision needed ten positive votes (out of fourteen). Eleven positive votes were obtained. Three votes are ad referendum votes, which means that they are to be considered as provisionally positive and are subject to confirmation by the authorities in these three Member States before the next Council meeting. Once they are confirmed, this would mean that the Council decision would be unanimous.